Ouray National Wildlife refuge is located on the banks of the Green River as it flows southwest of Vernal. A wide variety of animals call the refuge home at various times of the year. 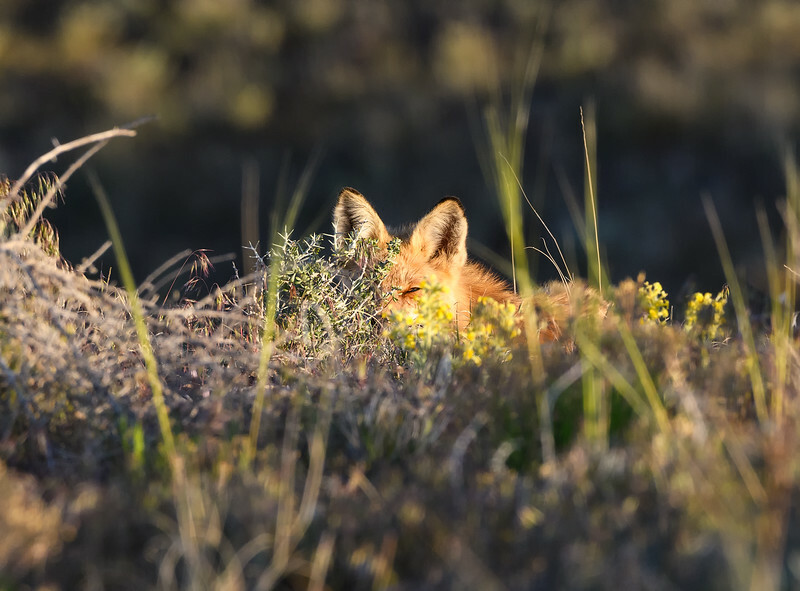 One of the trickiest animals to track down is the red fox. This one was kind enough to make an appearance before he dashed off to grab his mate and run back to the den.